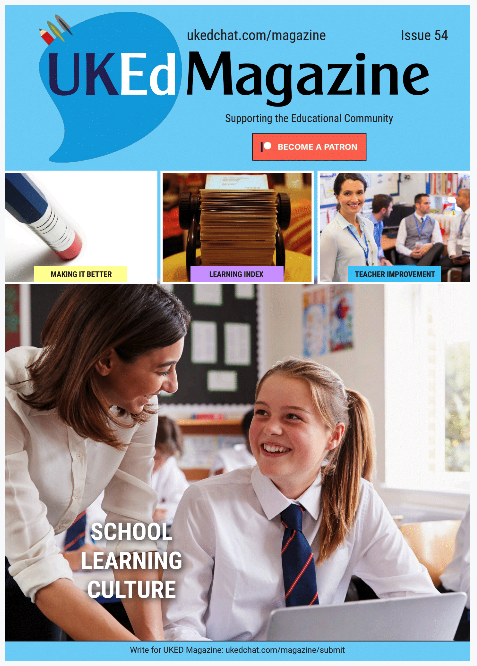 We hope you enjoy your experience with the #ukedchat chat sessions. 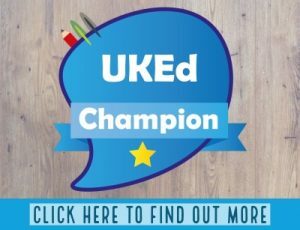 Some people can feel overwhelmed by the speed, so follow these tips and ideas to help you get the most out of #ukedchat. Don’t feel compelled to read each individual tweet. Respond to tweets which resonate with you and chat (reply) to comments you wish to remark. 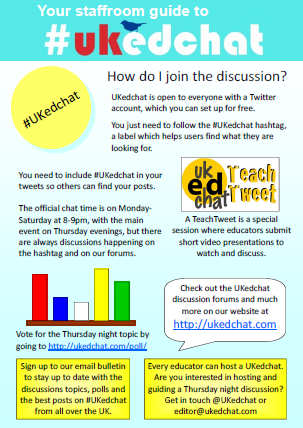 INCLUDE #ukedchat within your tweet. If you normally protect your twitter account, you will need to unprotect your account for your comments to be included in the archive. Protect your account again afterwards (We are currently exploring ideas where protected users can contribute to the sessions without compromising their twitter account). Some participants prefer to use online twitter services such as: Twitterfall – add #ukedchat to the ‘All Searches’ box down the left column; Tweetgrid – auto adds #ukedchat you need to add in hashtag box) to your tweets once you have signed in; Tweetdeck is one of the most popular services available on the web (Click Here) and as a desktop application.